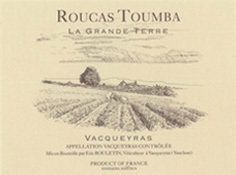 This small Vacqueyras producer had long been a favorite. 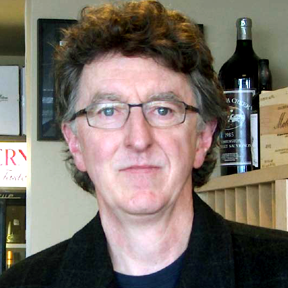 He has long championed organic viticulture and has a very "pure" view of his role as a winemaker. His wines are classic southern Rhones, full of rich fruit, spice and juiciness, but always with a layer of complexity that allows it to stand alongside much more expensive and more famous southern Rhones. And, given the quality and small production (under 600 cases) of this wine it is a bargain.